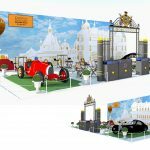 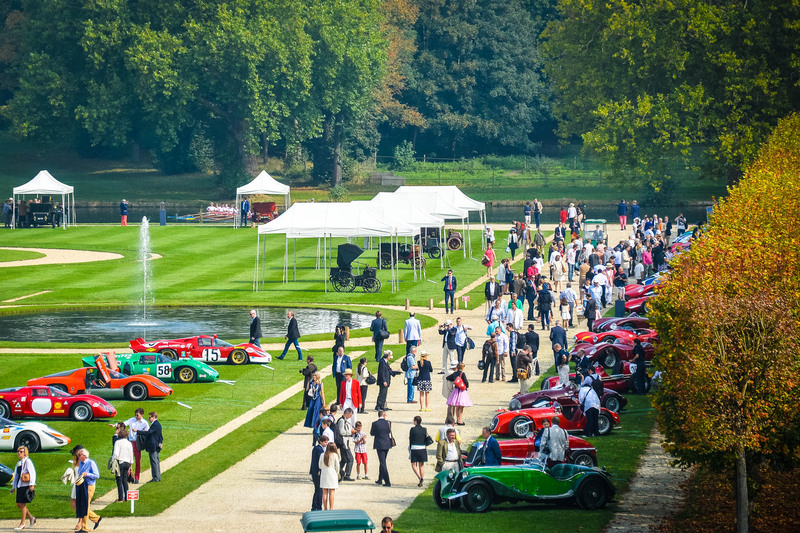 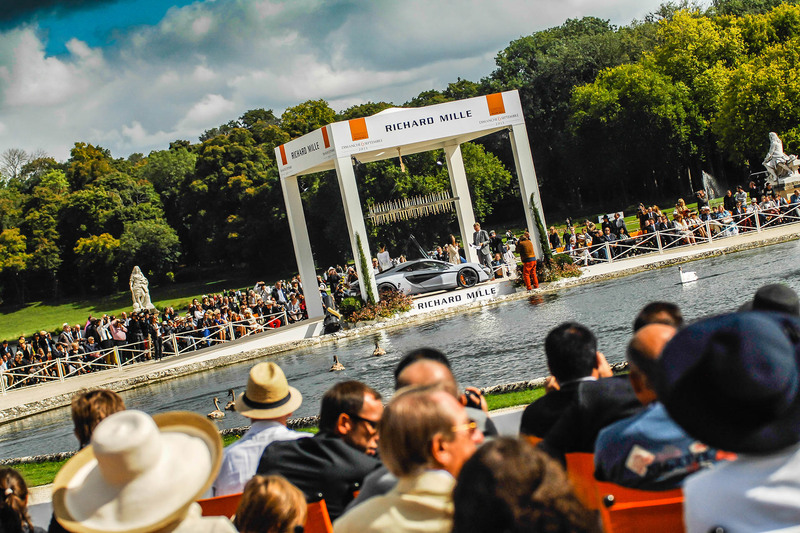 The ticketing for Chantilly Arts & Elegance Richard Mille is open. 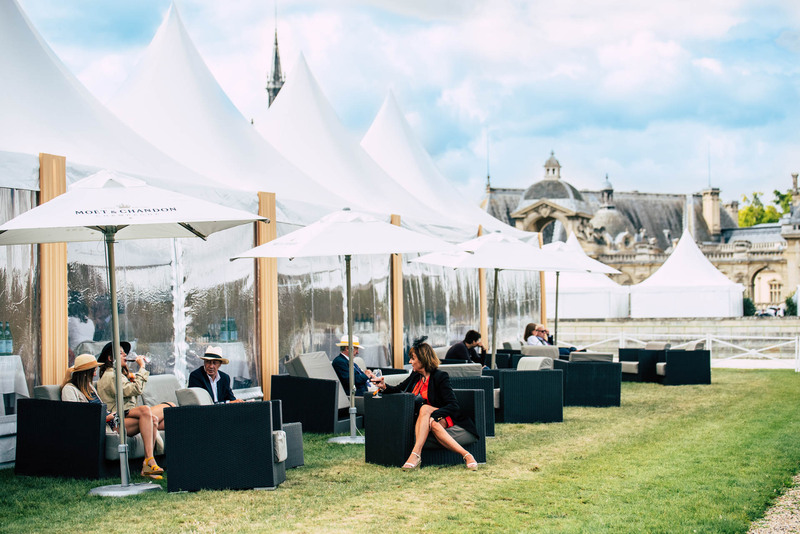 The fifth edition will be on Sunday, June 30, 2019. 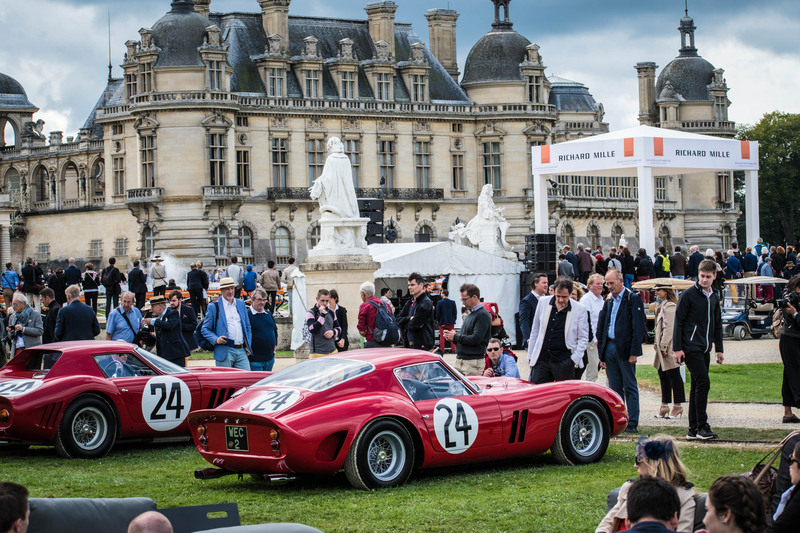 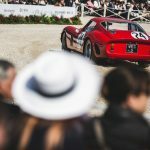 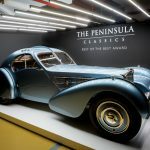 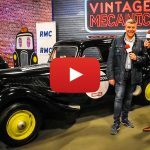 Boosted by the success of the previous four editions, and still on the lookout for improvements to enhance the excellence of the event, Peter Auto is enriching and refining its concours to make it even more magical and captivating in the eyes of its public and partners. 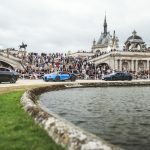 Thus, the 2019 event will have certain evolutions including new dates. 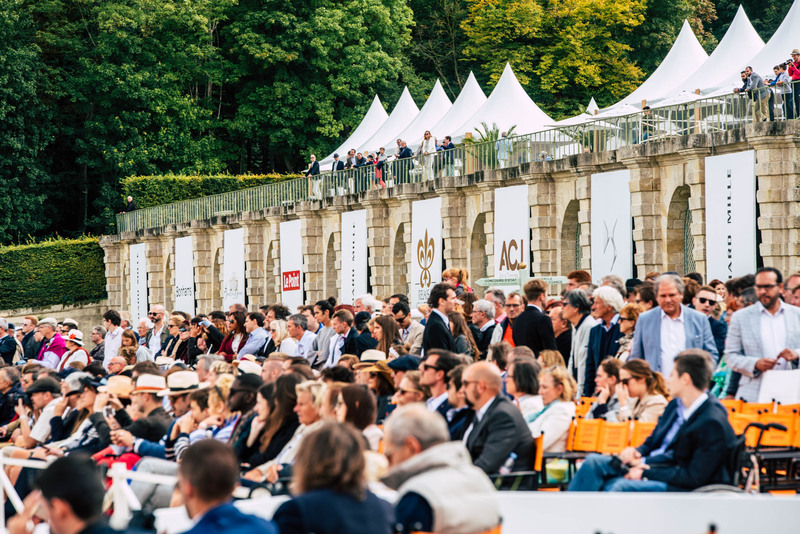 The ingredients that have put this newcomer in the premium league and thrilled more than 16.000 visitors in the last staging are still the same. 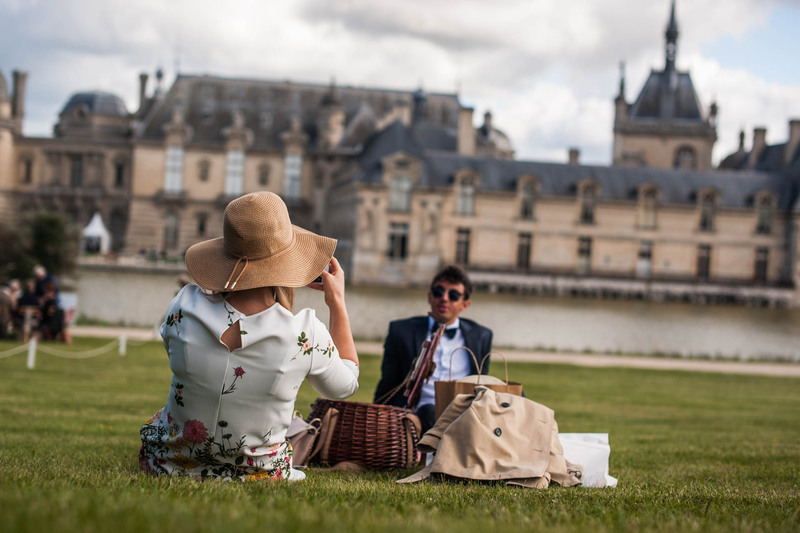 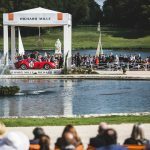 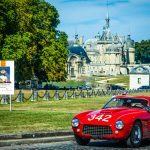 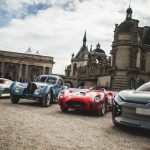 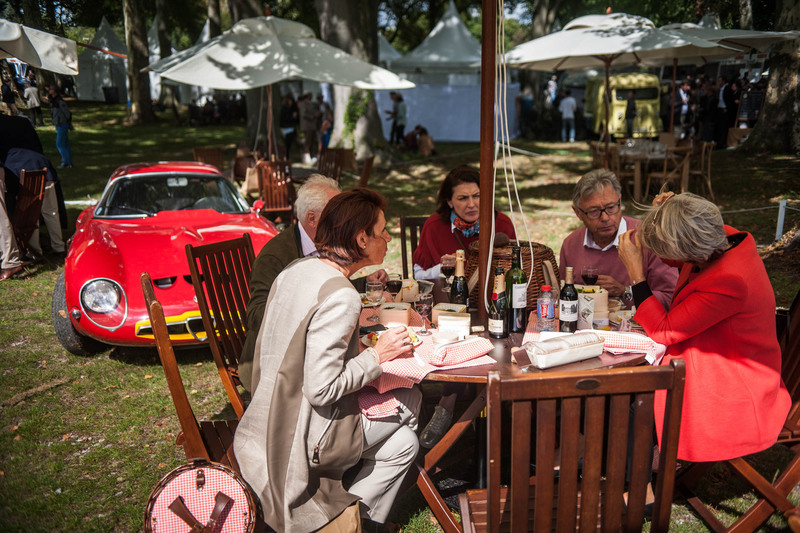 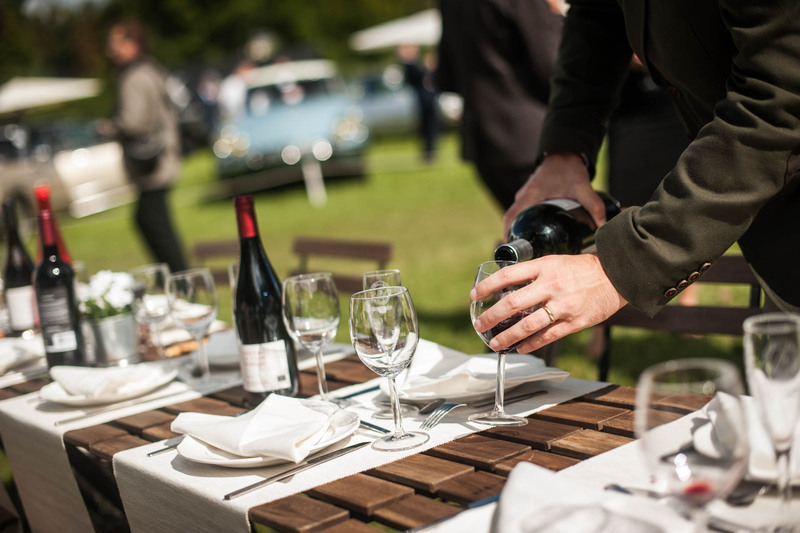 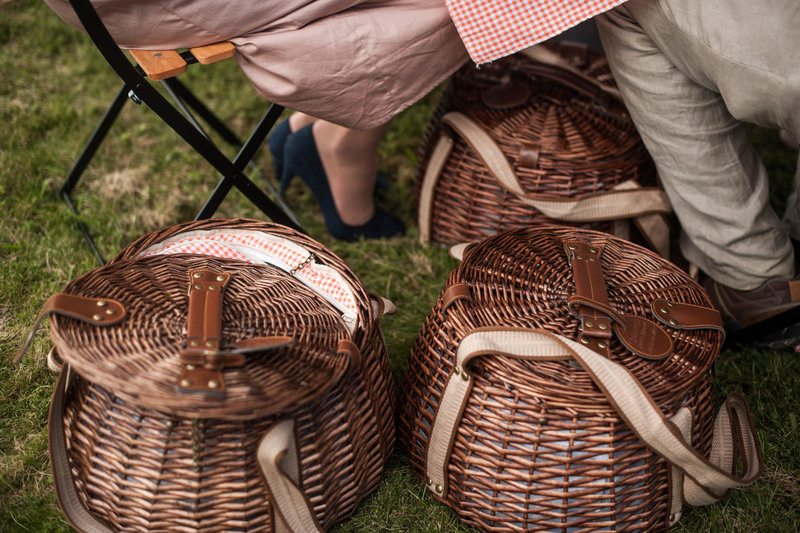 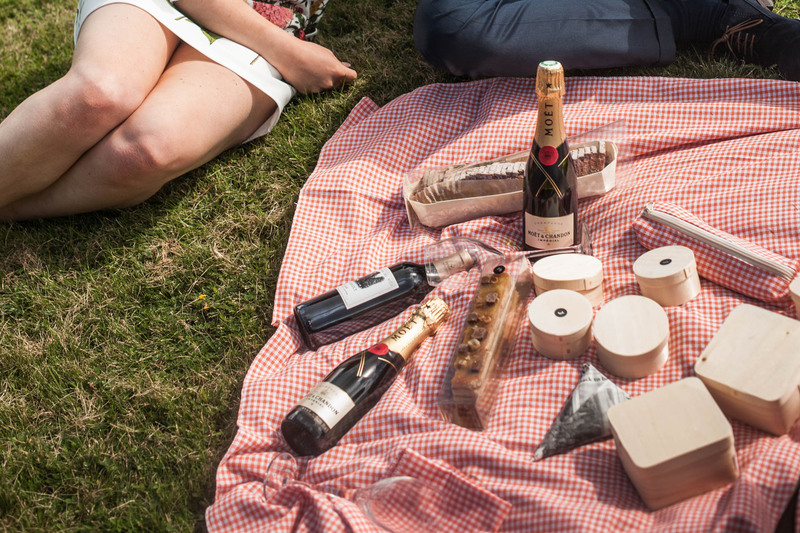 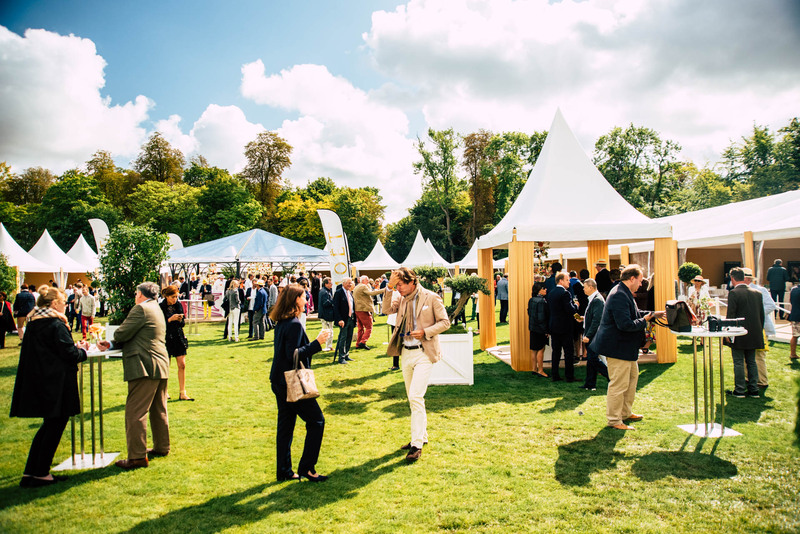 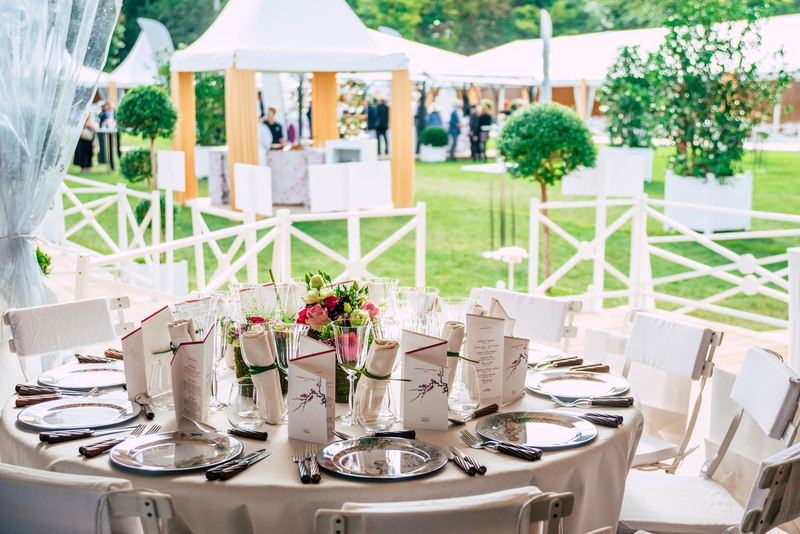 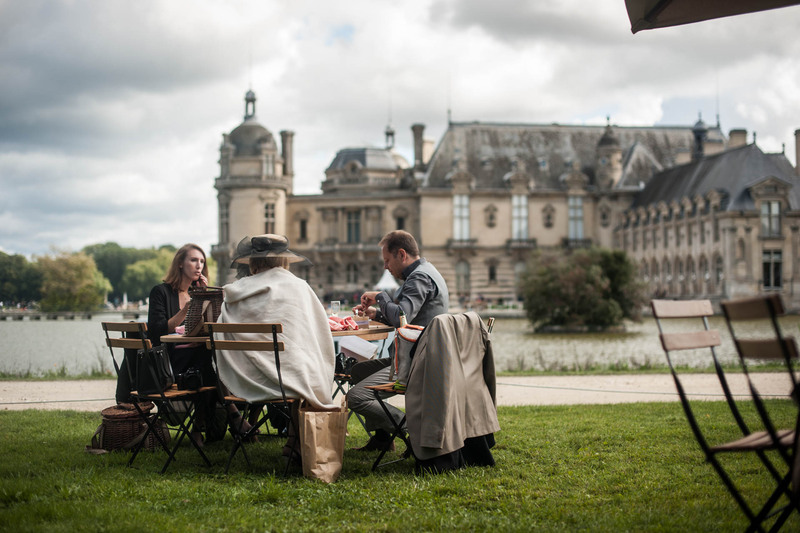 Combined with the Art de vivre à la Française and the pleasure of receiving its guests at a lavish garden party in the Le Nôtre gardens in the Chantilly Château, Chantilly Arts & Elegance Richard Mille is synonymous of a convivial family Sunday in the country.